Haiti has once again suffered yet another natural disaster. Obviously our thoughts are with all the people affected by the Hurricane Matthew. News of the hurricane brings back memories of the time I spent in Maniche, just inland from Les Cays on the Southwest part of Haiti. 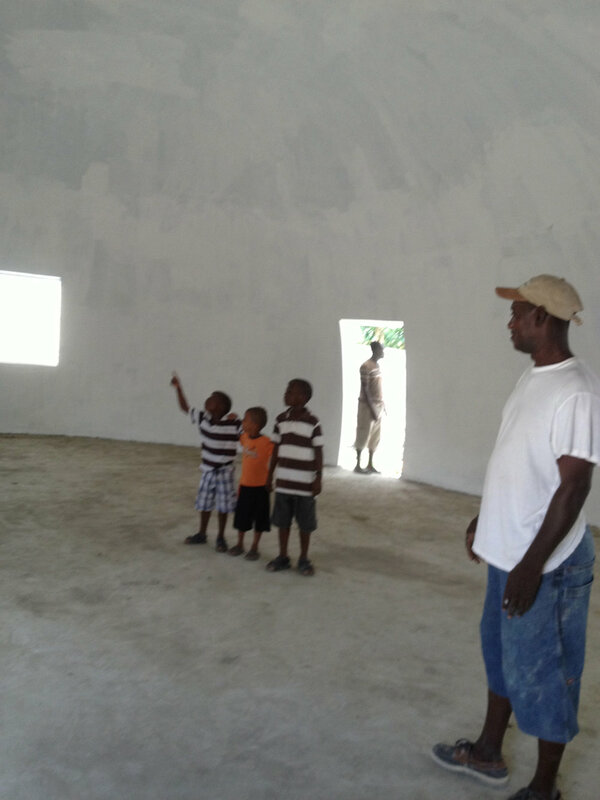 I was there three years ago to construct a forty foot diameter EcoShell for the Haiti H.E.R.O. organization. I don't have any news yet about the area although I know the EcoShell will still be standing. Our changing global climate has increased the number and severity of natural disasters like these. Our passion at Hdomes.com is to provide as many people and communities as possible with safe and disaster-resistant shelter. If we can be of service please contact us. As news becomes available I will post some updates.